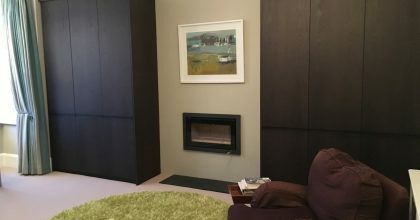 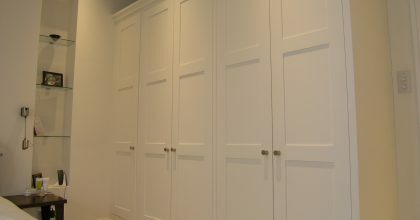 Bespoke custom made wardrobes and dressing rooms in London. 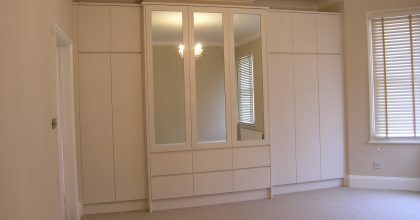 Our fitted wardrobes are custom made and can be designed to fit the entire height and width of your rooms. 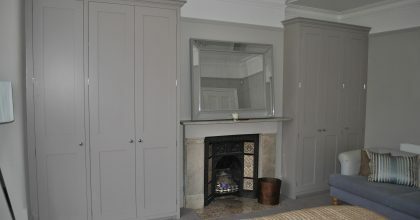 Fitted wardrobes come in traditional shaker styles, 3 door panels and flat fronted styles. 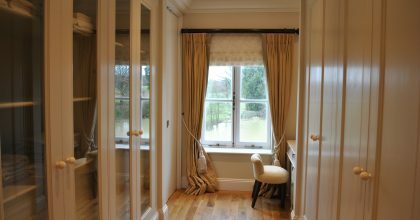 Unlike traditional free standing wardrobes, a bespoke wardrobe is more sturdy and can be compartmentalised to your tastes.